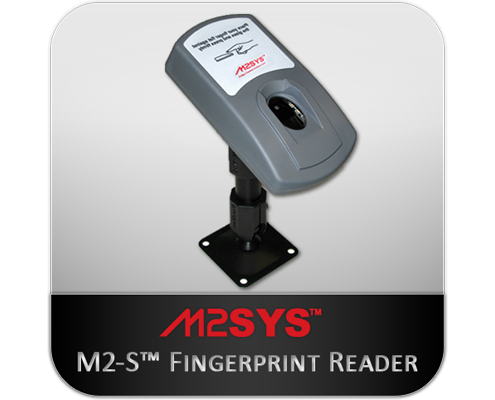 M2SYS Technology and Suprema form a partnership to help promote the CloudABIS suite designed to remove the friction from developing and deploying a reliable, scalable biometric identity management solution. Excited to announce that we have joined forces with Suprema to help promote our new CloudABIS suite that was designed to remove the burden and friction from development and implementation of biometric identification management projects around the world. Suprema and their global network of partners will now have access to the CloudABIS suite for projects that use their biometric hardware. 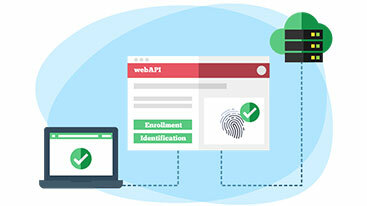 We can’t emphasize enough the groundbreaking, market-moving impact that the CloudABIS suite will have to help reduce biometric implementation unnecessary costs and roadblocks that are often experienced by software developers around the world. Our expertise and longevity as one of the world’s premier biometric identification management technology providers have taught us that these factors waste millions of dollars in capital and resources each year, even going so far as to kill entire projects before they even have a chance to hit the market. 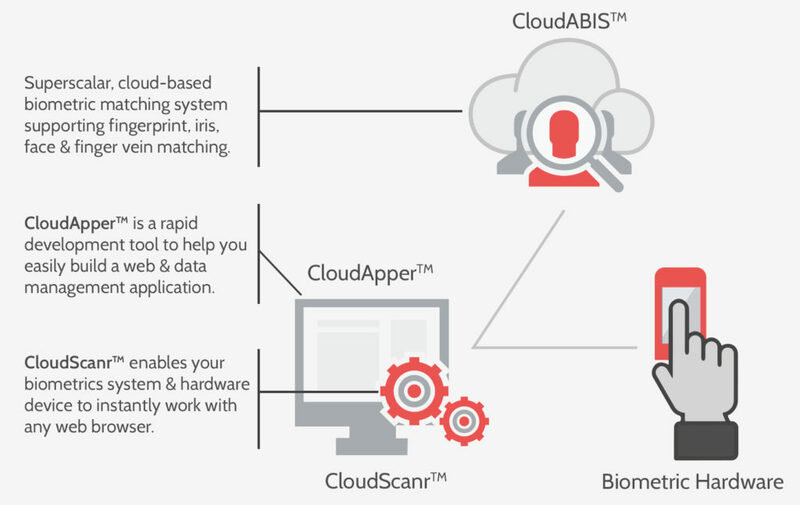 We identified an opportunity to leverage our biometric identification management deployment knowledge and expertise to innovate and figure out a way to eliminate these unnecessary and avoidable implementation hurdles – now a reality with the CloudABIS suite. This is truly an unprecedented advancement in biometric technology implementation. But hey, that’s what we are known for! We invite you to dive deeper into the benefits and value of the CloudABIS suite by taking a moment to read through the features and benefits of each component and develop an understanding of how these modules can work together, or independently, depending on your own unique needs. Remember, the days of wringing your hands and losing sleep over problems associated with implementing biometric identification management projects are over. Finished. Gone. Resource constraints, licensing issues, and wasted resources will no longer be an issue because of the ubiquity than the CloudABIS suite offers to eliminate the burdens when designing, implementing, and maintaining biometric identification deployments. Stay tuned on this blog for more information about the features, benefits, and value of each component of the CloudABIS suite in the coming weeks. We are having a hard time containing our excitement!